Drutex S.A. - Tips - Trendy exit to the terrace – perfect not just in summer! 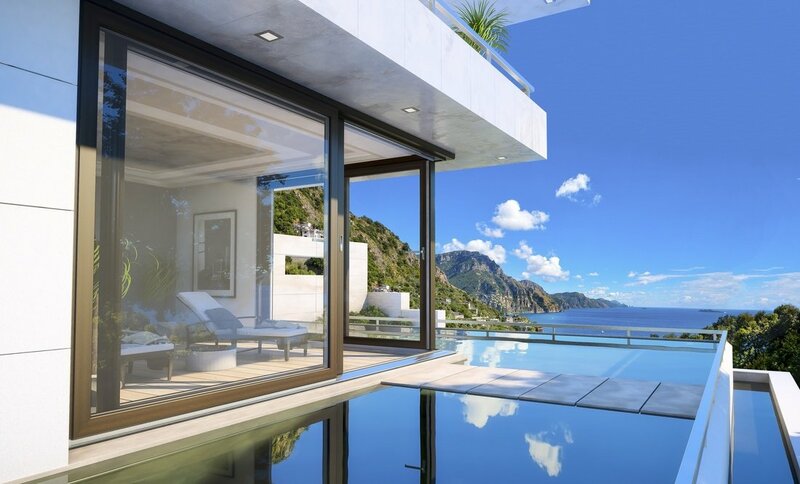 We value the terrace especially in summer, when it constitutes an extension of the day zone and if it is properly connected with the home space. Then it serves as a dining room, sitting and living room, where we organize a party or a barbecue on the terrace. 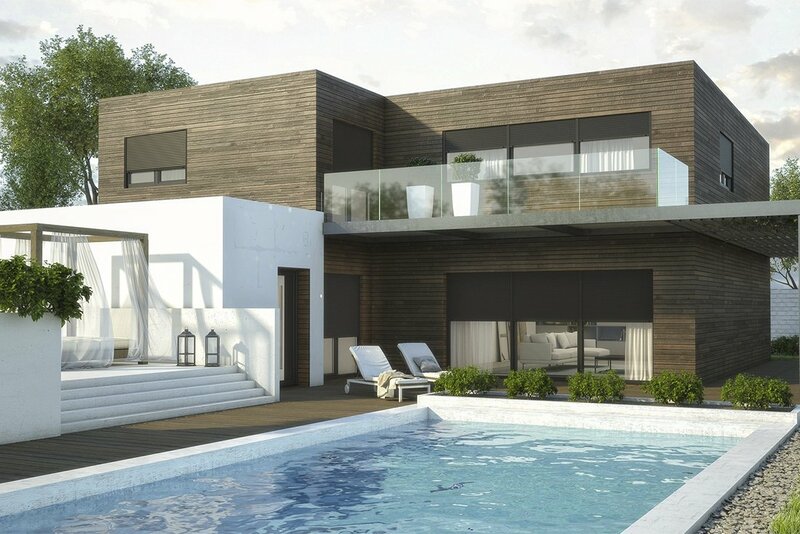 More and more often it determines the modern look of all the house, it improves its functionality and it constitutes the perfect zone for relaxation and contact with nature. Therefore, the proper choice of patio doors is crucial to make the place charming and to improve usage comfort. The living room with access to the terrace is not just practical but it also looks presentably. An advantage of terrace door is a lot of daylight in the room and quick flow of fresh air. It is easy to obtain such glazing by creating a structure of a few sashes and fixed glazing. You should opt for tilt doors since they do not take up a lot of space in the room after opening, which allows for individual arrangement. You should remember that you cannot create beautiful exit to the terrace by installing simple patio doors, solutions that were popular several years ago and sometimes are still applied in construction. Investment in modern terrace systems must be well considered. In such a case big glazing works well, giving the impression that the terrace is integrated with the inside of the house. Recently there has been a lot of talk about HS type lift and slide solutions. The market offers PVC, aluminum as well as wooden versions. They may be executed in much larger size than the classic tilt models, which constitutes an extra asset that allows to enlarge the space optically. In the lift and slide system, the sash slides in parallel to the other one. As a result, after opening it does not take up space inside, and various options of sash system allow to choose the proper way of opening that matches the needs and building design. Therefore, the Client may arrange and match the woodwork individually to the interior design and building aesthetics regarding the material of the structure, the color range, shape and functionality. When choosing the patio doors you need to take into account the size that may be obtained in the specific system. It is also worth considering thermal insulation parameters and solutions that improve usage comfort. Fittings are a crucial element in this case, improving the effortless and smooth sash opening and closing, which is of particular importance especially in large-size woodwork. Modern high-quality fittings also have numerous extra functions that improve usage comfort. 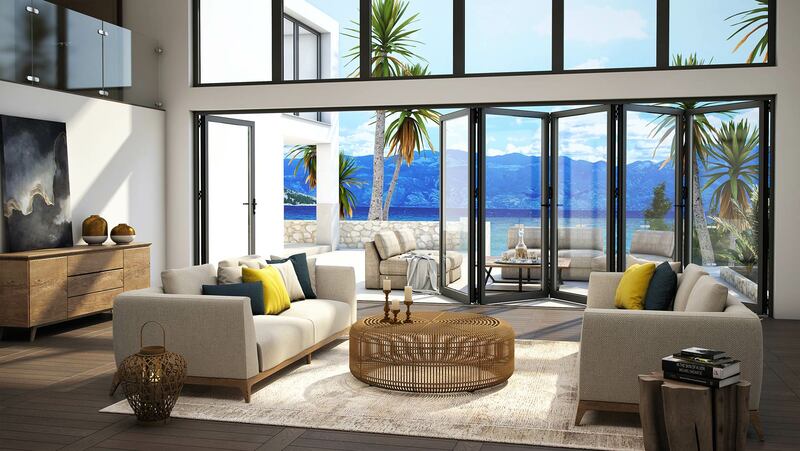 The lift and slide doors, despite significant wait up to 400 kilograms, slide effortlessly and quietly thanks to modern structure and sophisticated technology. You can slide them even with one hand. The doors may be fully automatic for increased comfort. integrating smart solutions at home, there is a possibility to control woodwork remotely with a remote control, tablet or phone. However, it is important to pay attention to structure stability and execution quality. We offer systems of advanced technologies that have been gaining Client’s trust all over the world, in various climate zones’’ – says Mirosław Furtan, quality control director. Modern technological solutions allow to build large-size glazing without heat loss, highly energy efficient. However, we should remember that big glazing may also lead to overheating in the house in summer. Therefore, installing external roller shutters, blinds or curtains is a great idea. Not only do they protect the room against excessive light, but they may also be an interesting decoration in the living room. 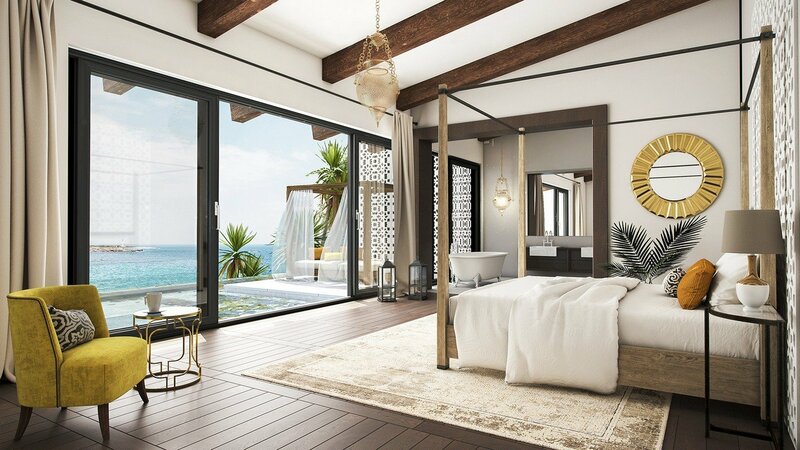 Apart from the HS lift and slide door we also offer so called folding doors whose structure is similar to the traditional patio door. The simplest solution is three sashes, and the most advanced consists of even seven sashes. You may shape the space individually thanks to the unlimited combination of systems. With the application of folding doors practically the whole wall ‘disappears’ after the door has been folded. Another type of structure and as yet one of the most popular is the PSK tilt and slide door. Available in PVC, aluminum and wood version, they offer a wide range of construction possibilities. The color and function range contributes to their high popularity on the market. Regardless of the system type it is worth emphasizing that patio doors constitute huge additional asset to the house. It is extra space, more daylight in the room, perfect enlargement of the living room and a zone of private comfort. Increasingly larger glazing size offered by producers confirm the Clients’ interest in such systems and their huge popularity worldwide. Today virtually all new houses are equipped with at least one solution of this kind and buildings with glass walls are increasingly popular. In this case the sky is the limit.